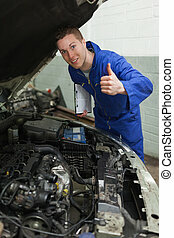 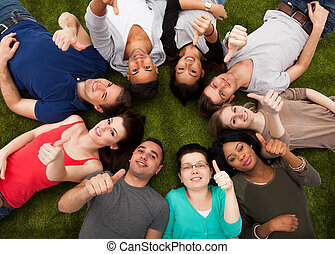 Confident college students gesturing thumbs up. 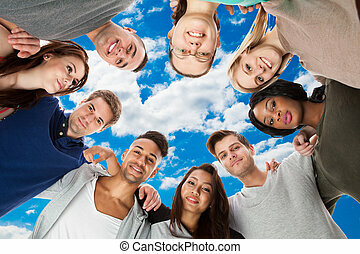 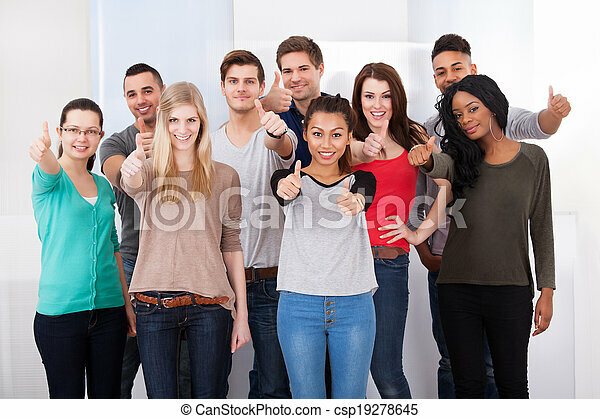 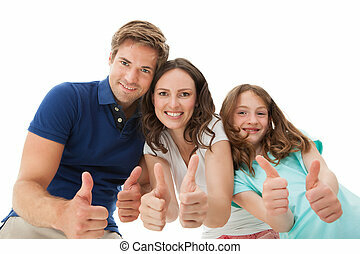 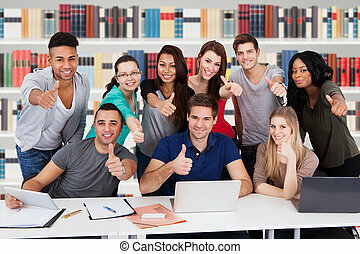 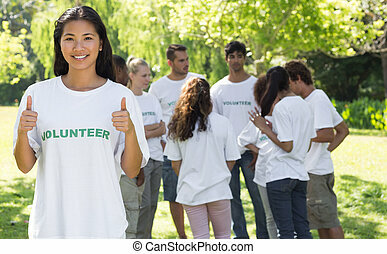 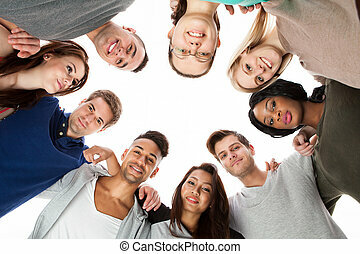 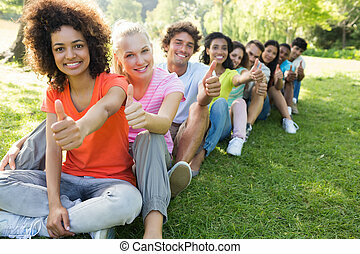 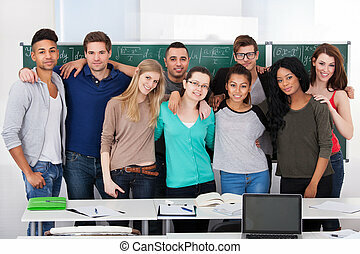 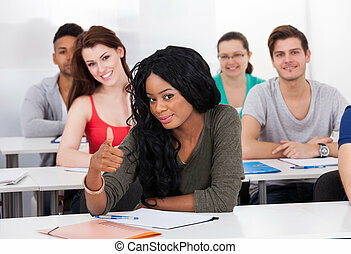 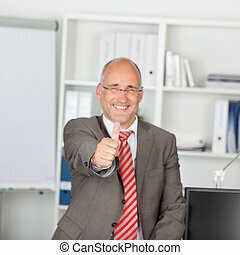 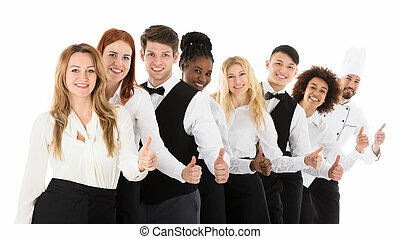 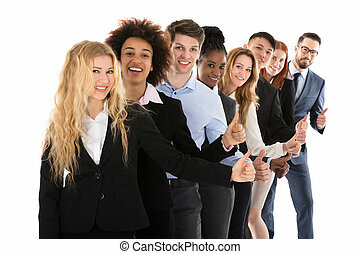 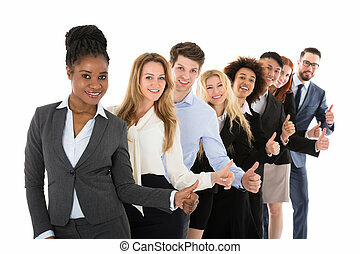 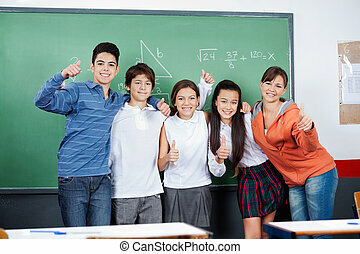 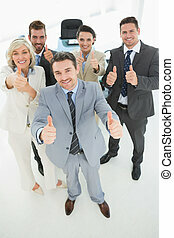 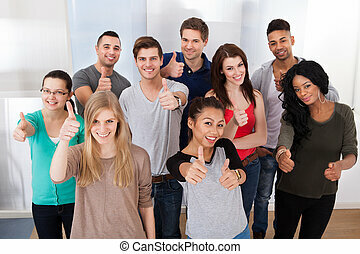 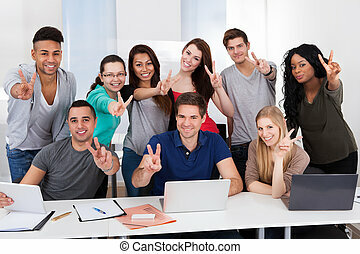 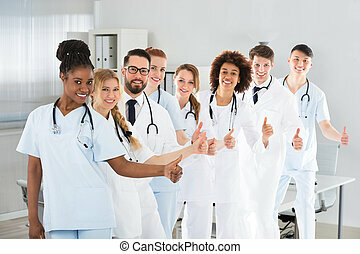 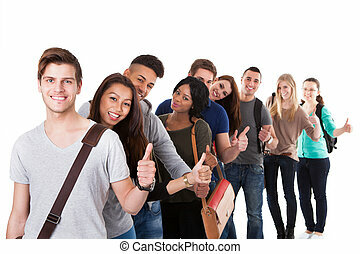 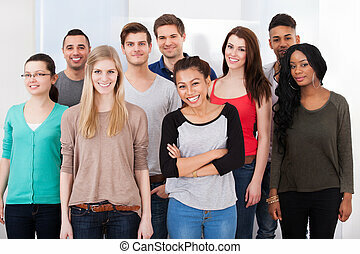 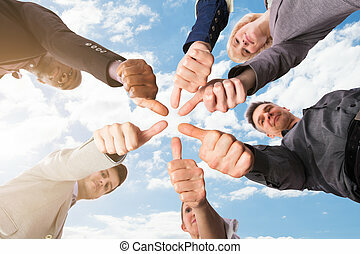 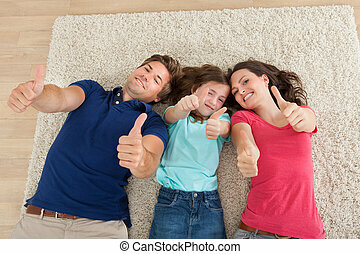 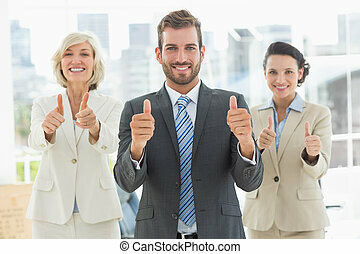 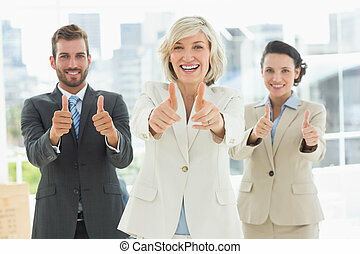 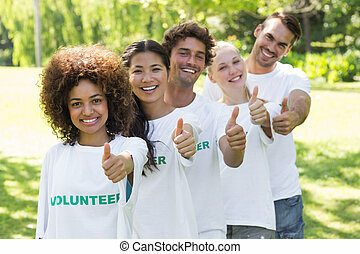 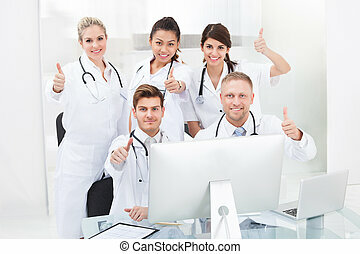 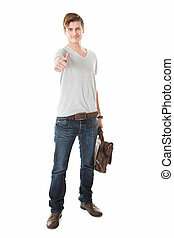 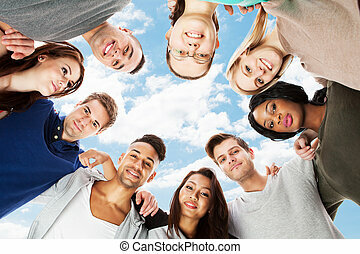 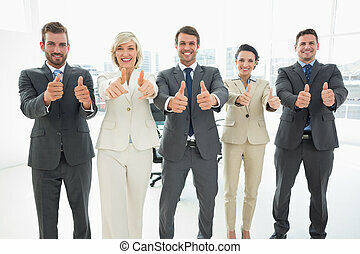 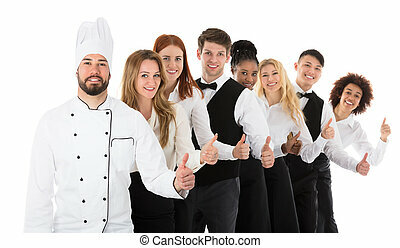 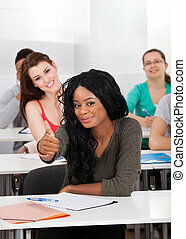 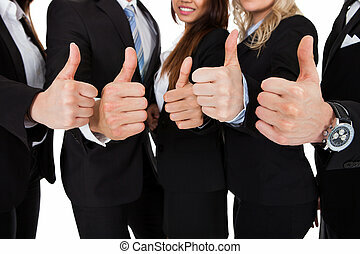 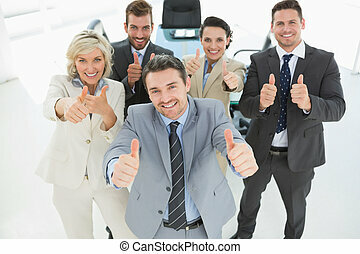 Group portrait of confident multiethnic college students gesturing thumbs up in classroom. 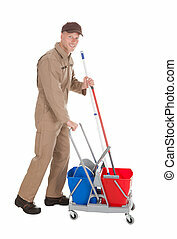 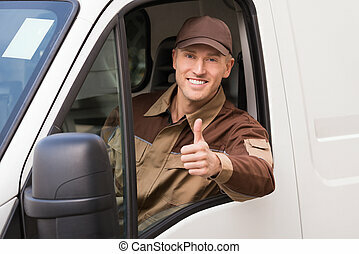 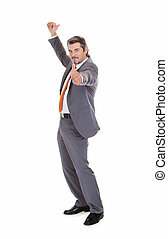 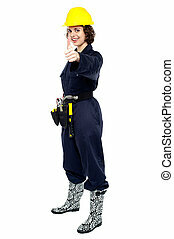 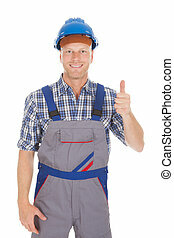 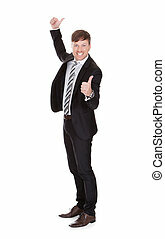 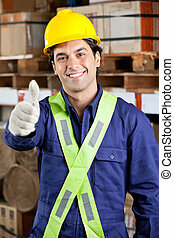 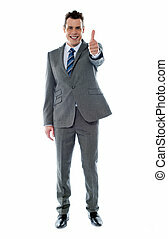 Female construction engineer in uniform gesturing thumbs up.